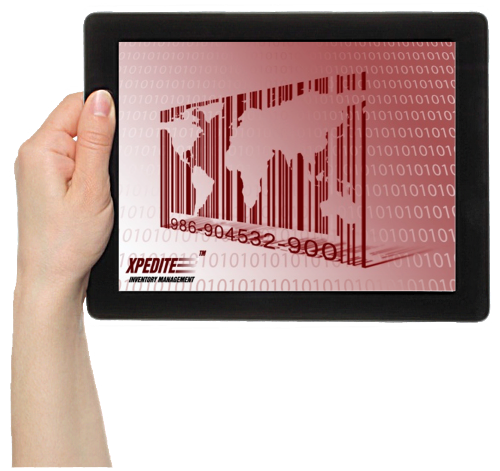 EDGE is proud of Xpedite – our revolutionary new Inventory Management System. 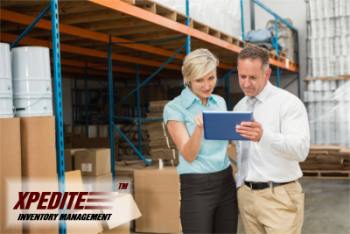 Born from the incredible functionality of our Warehouse Management System, Xpedite is a lower cost solution utilizing the latest in tablet technologies. Finally, a full featured application that provides a productivity boost at a cost you can justify. Just what small businesses need. XPEDITE is an affordable Inventory Management System with extraordinary functionality that helps your day-to-day business. 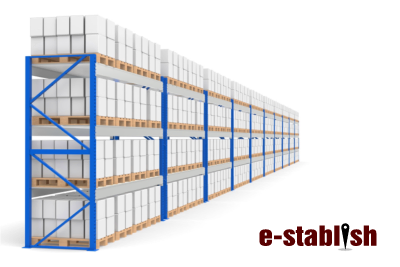 Save time, money, and streamline your business by optimizing your warehouse. Maximize your profits. XPEDITE has the ability to integrate to a host system. EDGE’s XCONNECT application will dramatically reduce the implementation task and time. 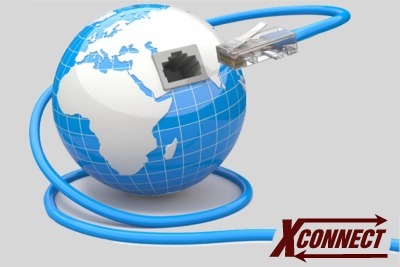 Simply identify and map your host fields to our system, and then use our XCONNEXT to click and connect the two systems. Choose between ASCII flat files or XML. You choose. You click. You connect. 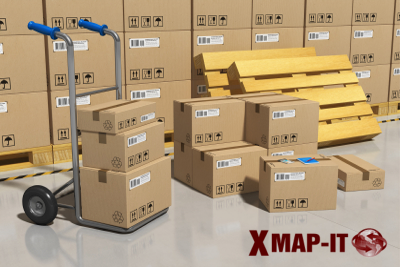 XPEDITE comes with a user-friendly mapping tool that dramatically reduces the time it takes to implement the IMS within the confines of your warehouse/stockroom. Use XMAPIT to identify your storage locations and classes of product storage, and map with ease. EDGE introduces a technology that eliminates location bar code labels and costly bar code scanners while maintaining the same level of inventory accuracy. E-STABLISH is a simple and elegant feature that frees the operator from the hassles of scanning.